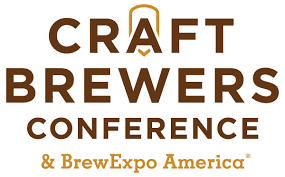 Will you be attending Craft Brewers Conference this year in Denver, CO? We will be there with lots of exciting news! Are you Siebel or WBA Alumni? Join us at our Hospitality Suite April 10 rooms 108-112 from 2:30-5:00pm for complimentary snacks and special Siebel beer brewed just for the event. Network with other graduates, Siebel Instructors and Siebel leaders. We would love to connect with you and share our vision of the Siebel and World Brewing Academy of tomorrow.